This bluetooth adaptor simply connects to the rear of a Professionl or Professional PLUS amplifier. This enables the user to connect Telephone or Bluetooth audio device to your intercom. 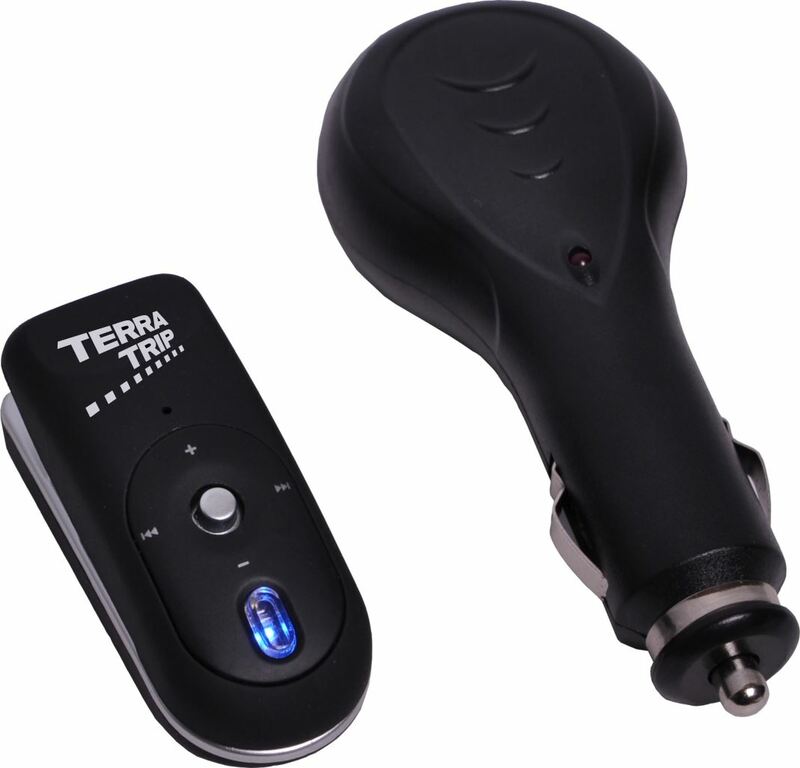 The device has a standby of over 200 hours and comes with a car and USB charger.